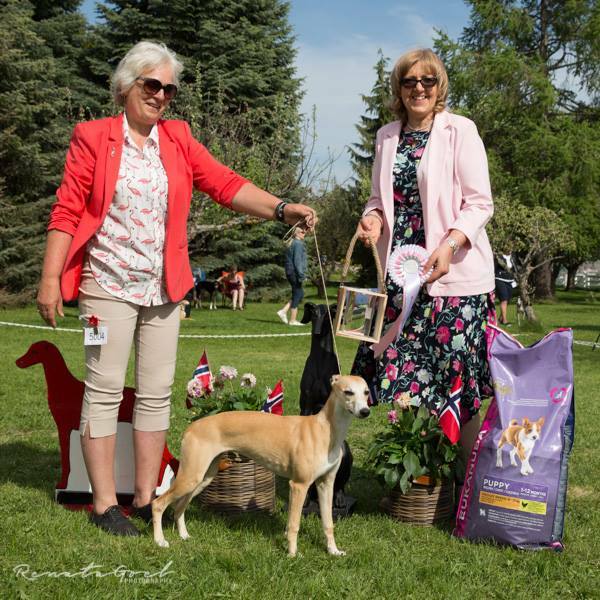 I was delighted to be invited to judge at the Hadeland Sighthound Specialty and thank the Chair and committee for such an enjoyable time. I was of course disappointed when it clashed with my only Godsons wedding so could only attend late Saturday night. Also this was the ‘Royal’ wedding in the UK, so on the plus side I was able to drive on empty roads to the airport whilst everyone was glued to their televisions!! 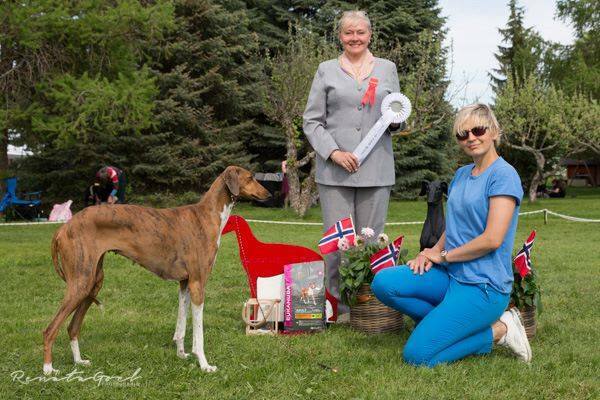 It was a real pleasure to return to Norway after last year’s very successful Greyhound Congress. Special thanks to Aina Løkken who missed her dinner to meet me at the airport and showed me the beautiful Norwegian landscape on the way to the show. 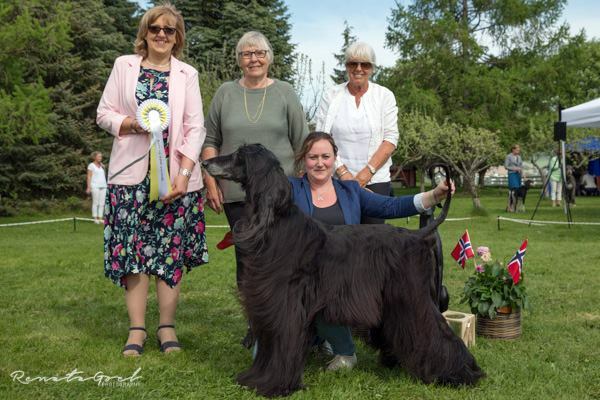 Luckily the sun shined and it was a real pleasure to judge under the shade of the trees in a real family and dog friendly venue. So much nicer that stuffy faceless halls! Thank you to my two stewardses who helped me understand the complexities of judging abroad with patience and humour! 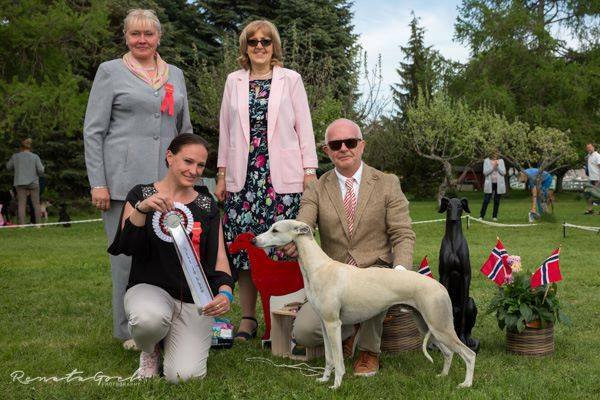 I enjoyed judging very much both the whippets and greyhounds. For those who do not know I grew up with whippets as my mother had them, and all my baby pictures are with whippets in the pram as well! Overall I liked the ‘type’ of whippets on show and found some lovely examples of the breed. 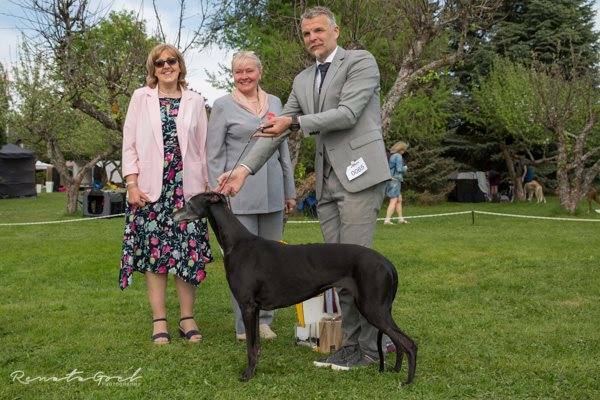 Although my BOB whippet was still a very raw youngster at, I think his first show, I loved him and when he really settled had such elegant lines – lots to come from this lad I am sure! I was of course delighted to see him go Best in Show later in the day. 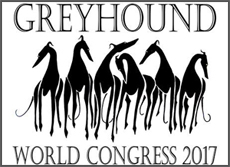 Greyhounds were more mixed with variance in type in most classes. Of course there is room for all types, but for me a greyhound must have elegance, poise, curves and balance, both standing and moving. Good movement was lacking in some, perhaps in part due to some rather upright fronts. 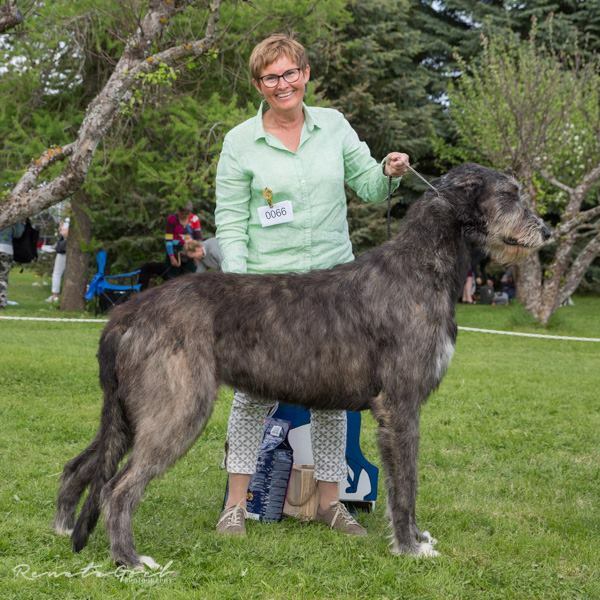 I just loved my BOB winner, so graceful, unexaggerated and above all of a truly ‘classical’ type – she easily won BOB. I just wish I owned her! She demonstrated the longevity of our breed and how they mature so late. 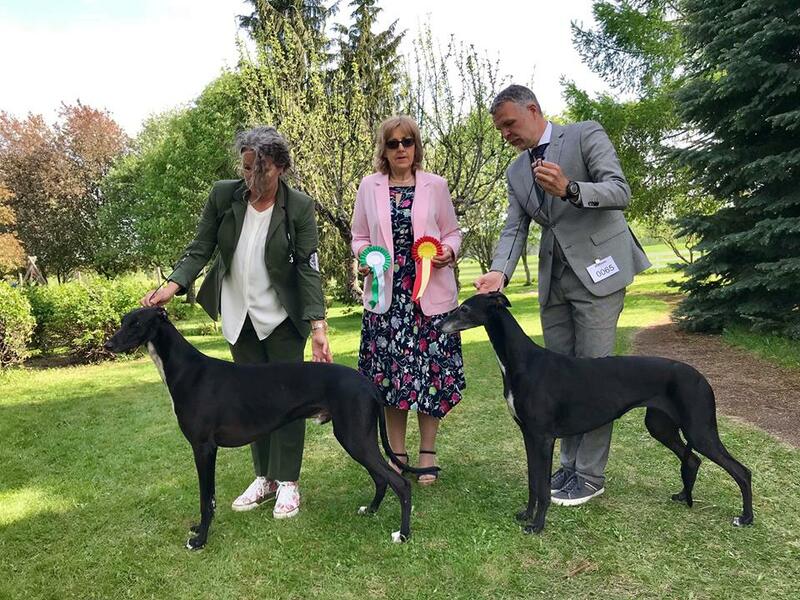 Whilst I understand our hounds are our pride and joy and we all love to take them out to show them off, I personally believe sometimes we push dogs for titles when they are nowhere near ready. 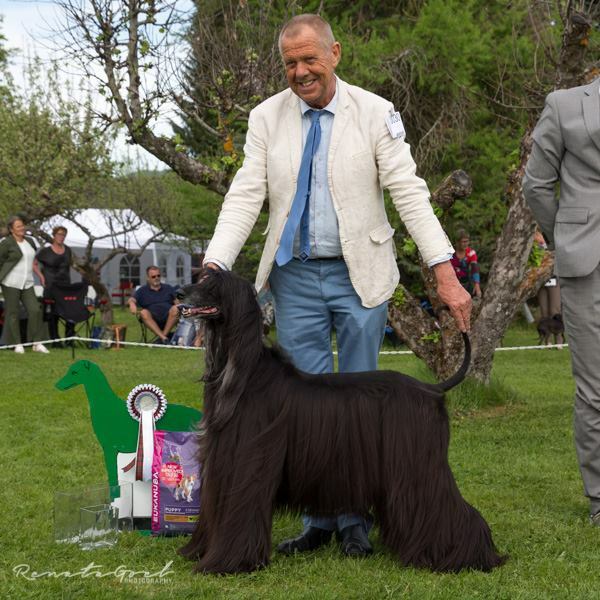 I was surprised to learn that the best male was the BOB winners son, not the biggest male in the world, but a lovely young lad who has lots to come and had super free striding movement. Lastly thank you to all the sporting exhibitors who entered and accepted my placings.